If you are looking to make something of yourself online, there is no doubt that now is the time to do it. No matter what area you are planning to progress in, it’s entirely possible when you use the internet as a stepping stone. The reputation you have online is everything, so it’s essential that you take full advantage of this as you go from strength to strength. One of the first things that most people do when they are booking a hotel or purchasing a product online is to look for reviews for several companies to find the most reliable. Your average person will go for a company that has the best reviews, and this is something that you can probably relate to. You probably know some companies that have a bad reputation, and you will no doubt stay away from then. It’s essential that you do your best for every customer because even one mistake can tarnish your reputation. 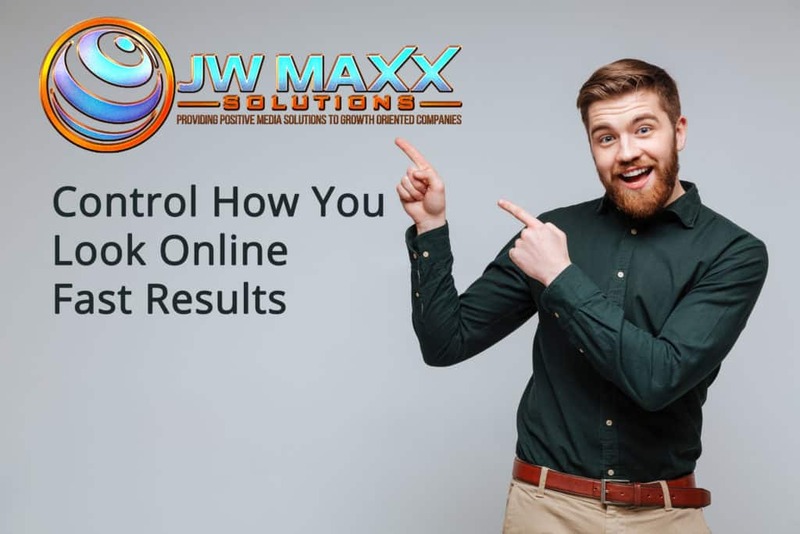 Here at JW Maxx Solutions, we have extensive experience in helping individuals and businesses manage their online reputation. We care about meeting your needs whatever they may be, and we will provide you with what you need to know to progress in the field you are in. We will give you help with promotions and generally assist you in building a following that will help to get you profits in the long term, which is what you want. Although based in Phoenix Arizona, we have several other branches and we can help clients all over America and even in other countries too. Personal reputation management is something that we excel in, so give us the chance to show you what we are capable of. Nowadays everything happens online especially the progression of businesses but who knows how long this is going to last? The digital world is continuously changing, and it’s vital that you take advantage of the review generation that we live in right now by hiring our services. Get yourself noticed and the rest should take care of itself by providing that you have a quality company that is going places. There is no doubt that we can help you progress but you need to have the baseline already set in place, which is good business. 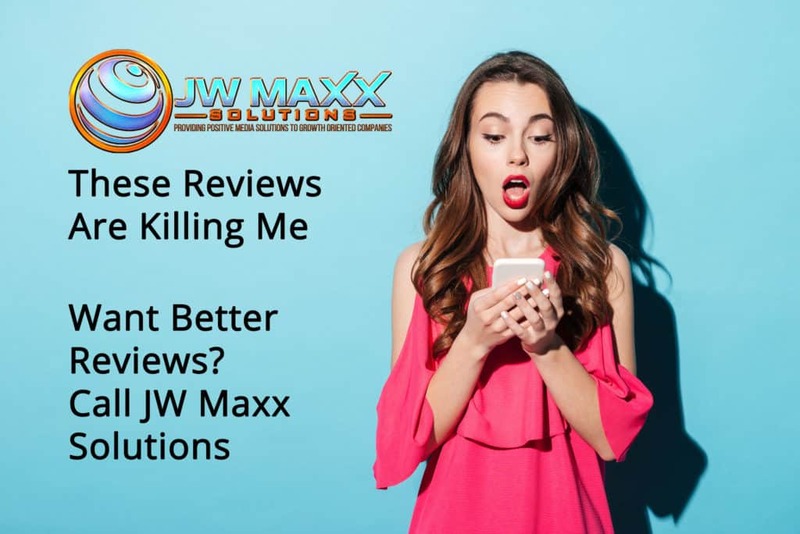 Now that we’ve covered some of the importance of business reputation management, let’s discuss a little deeper what JW Maxx Solutions can provide. Here is some history about our business so that you can see how we have grown, just like we want to help you do. We offer personal reputation management and business reputation management. Either one of these is going to be significant depending on your situation, and we then can advise you accordingly. Some of what will be included in our courses are search engine optimization, which is necessary for getting your business in search engine results. Press distribution is also paramount in today’s industry, and JW Maxx Solutions uses the best platforms essential to get where you need to be. Pay per click ads is something that many sites incorporate which can be very profitable and this is something else that we will be teaching you about. Web design is something else that we will be covering, having a website that stands out from the crowd and is also really easy to use is important and could make the difference between a profitable business and one that falls flat on its face. 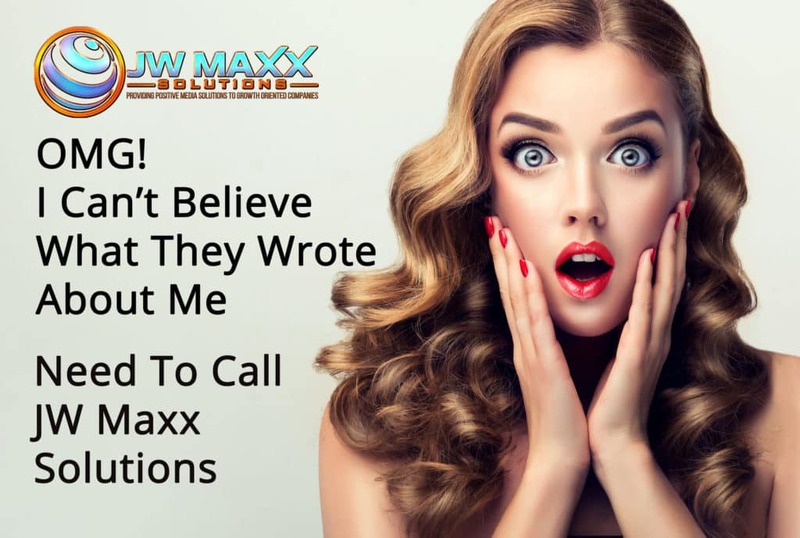 JW Maxx Solutions promises to promote your business, getting you noticed in the review generation that we live in. Our company has been running for over 10 years now and in recent years, we have only become more popular. Mr. Rowland Hanson joined the company as the chairman in 2015 and although we have over 50 skilled professionals working alongside us, Rowland has no doubt played a big part in the growth of the company today as we know it. Although there are dos and donts for business reputation management, every case is personal, and we treat every customer as individuals. Rather than numbers. We offer very reasonable prices which we will talk to you in further detail when you get in touch with us. Stop sitting back and waiting for things to happen, make them happen by joining our team.